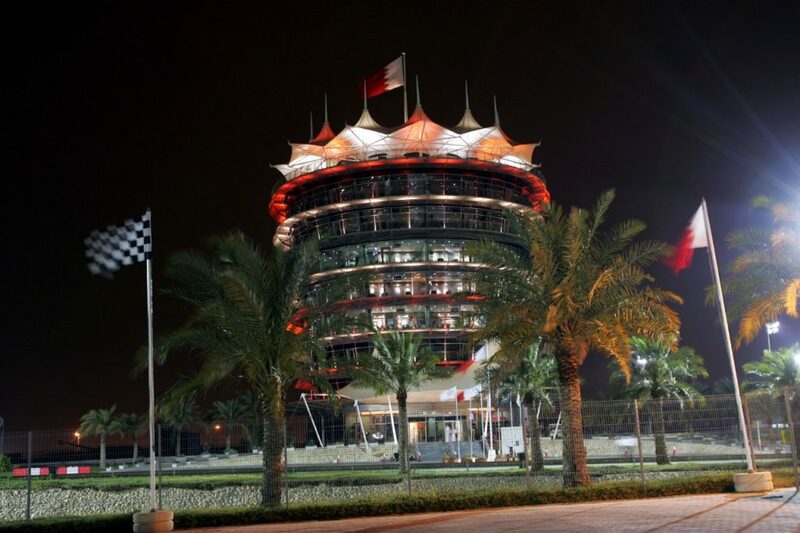 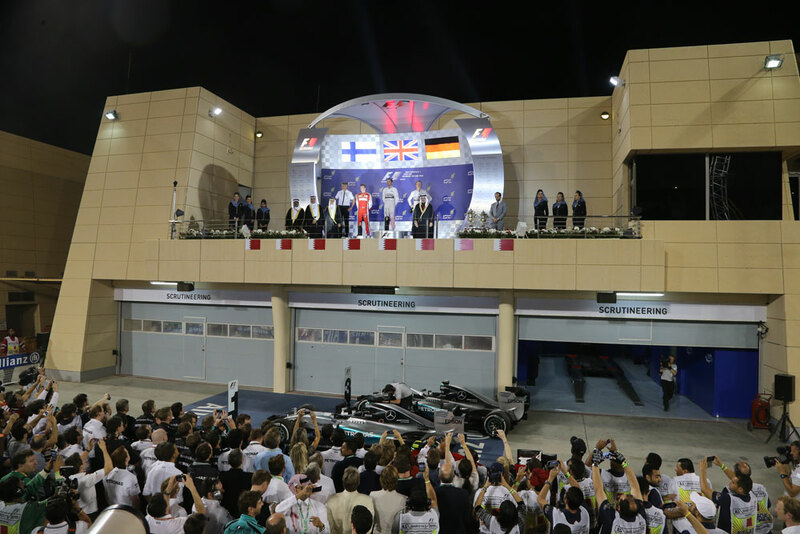 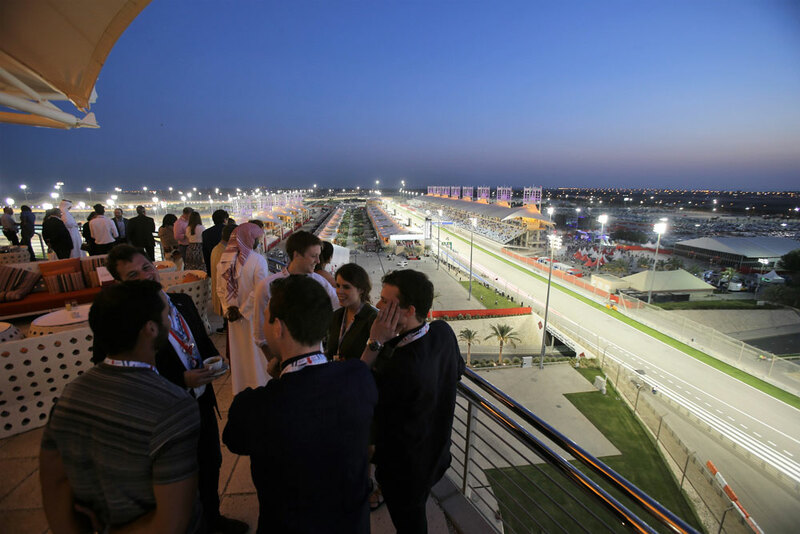 Home to the Bahrain Grand Prix since 2004, make your trip to the Bahrain International Circuit one to remember with VIP access through F1 Experiences, the Official Experience, Hospitality & Travel Programme of Formula 1. 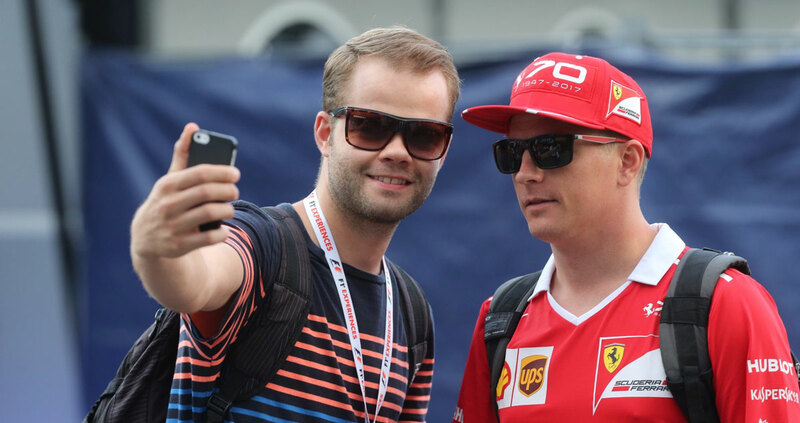 Through bespoke Fan Experience Packages, meet with current drivers from the grid, enjoy an expert-led tour of the track, photo ops on the podium and starting grid and more with your Official Ticket Package. 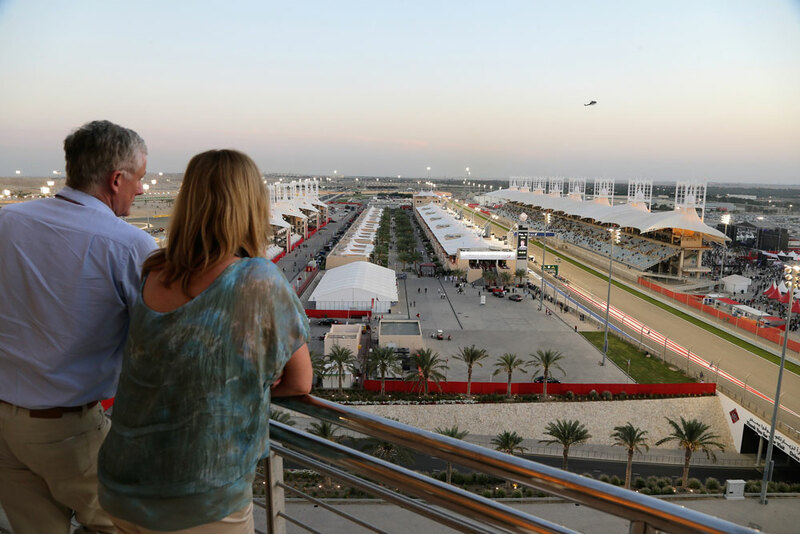 Get yours for Sakhir today!